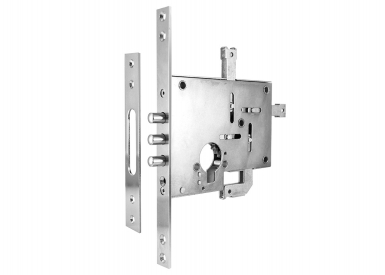 To be mortise into metal and wooden doors. 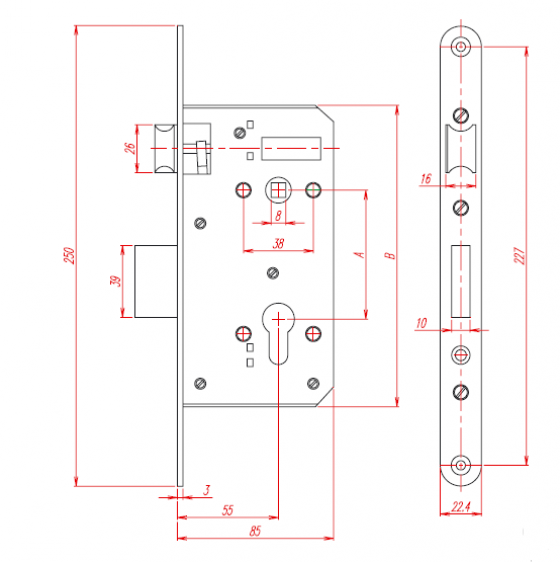 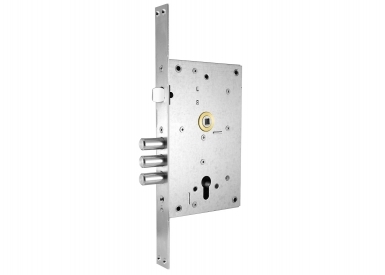 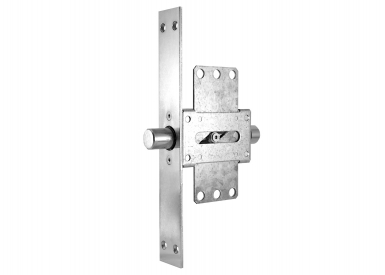 The mortise lock is designed for offices, hotels, homes and country homes with high risk of burglary and vandalism. In the “blocking” mortise lock the mechanism has a special built-in tamper-proof element that blocks the fitting in case of intervention on the lock in closed position. 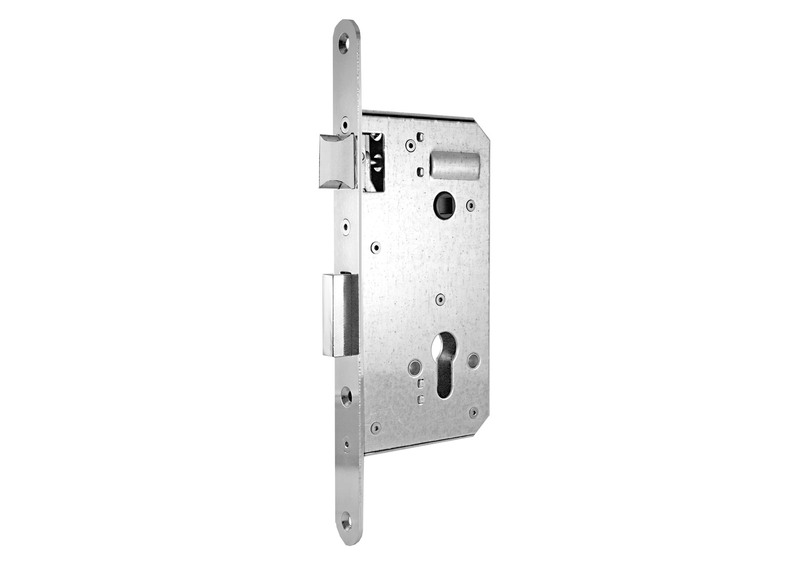 The mechanism is set into motion when locked on the inside and the outside. 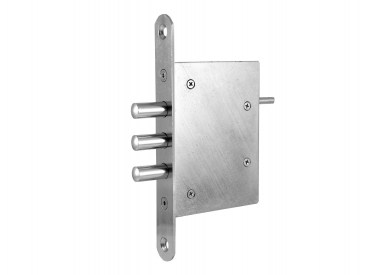 This ensures the highest level of passive protection.